Our projects are inspired by the 20th century social reformer and humanitarian, Dr. Bhimrao (“Bhim”) Ambedkar. Despite his caste background as an “untouchable”, Ambedkar excelled at school, graduated from Columbia University, passed the bar at The London School of Economics, served as India’s first Law Minister, and wrote India’s constitution. Ambedkar was committed his whole life to creating a caste-free Independent India. His example has inspired a vibrant social justice movement which has been active for over 65 years. Our JBI educational workshops, following in Dr. Ambedkar’s footsteps, are dynamic learning communities, leading the Jai Bhim caste-free generation. The Hindu Caste System is the foundation of all social strata in India. Dr. Ambedkar described the caste system as “a system of graded inequality”. Below the line of caste are the community formerly-considered “untouchable”, now identified as “Dalit”. Dr. Ambedkar was considered an “untouchable” and said that within the Hindu caste system “all are unequal, but some are more unequal than others.” “Untouchability” is inherited from parents to children, and traditionally one may not marry out of caste. 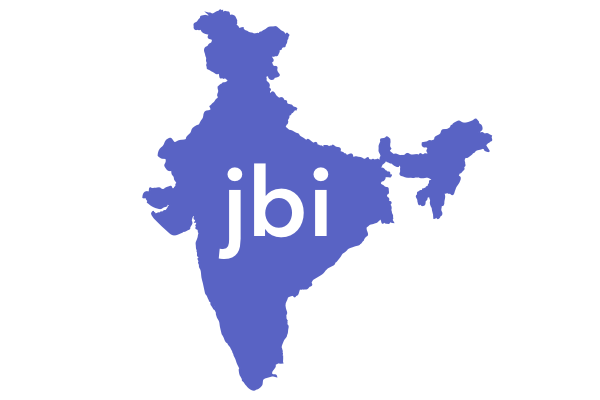 Jai Bhim International began its work in 2008, in response to the warm reception for Dayamudra Dennehy's Communicative English workshops and out of the friendships she formed in India. Dayamudra recognized the emerging opportunity for a caste-free generation in India. Her vision was met with immediate generosity from family and friends, then colleagues, then a community of global allies, a spontaneous response of "YES." Jai Bhim International aims to inspire people anywhere in the world to align with the social entrepreneurship of India's Dalit communities. We are dedicated to raising international awareness of caste oppression and to fostering long-term friendships with those committed to social justice and to a caste-free generation. In the words of Dr. Ambedkar, in whose footsteps we follow, "Educate, Agitate, Organize."